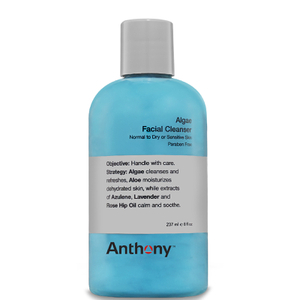 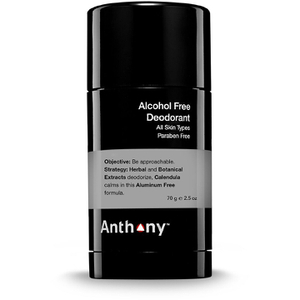 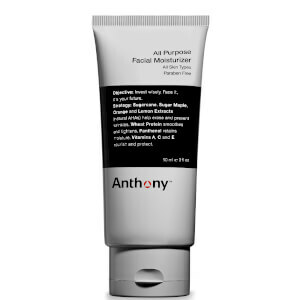 Founded in 2000 by Anthony Sosnick, Anthony creates high quality, premium grooming and personal care products for men and women. 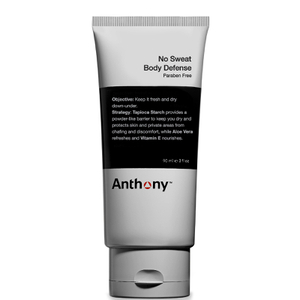 Made with natural ingredients, each product cares for your skin, whilst genuinely working – whatever your grooming need. 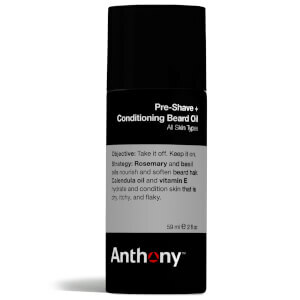 Offering everything from shave gel and facial serum to deodorant, lip balm and hand cream, Anthony delivers the full grooming experience. 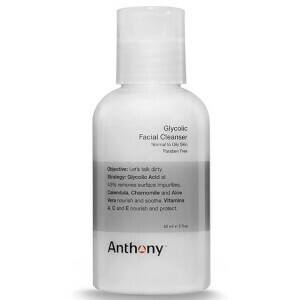 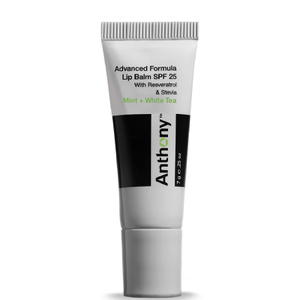 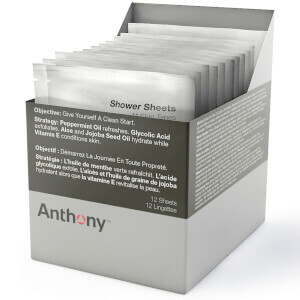 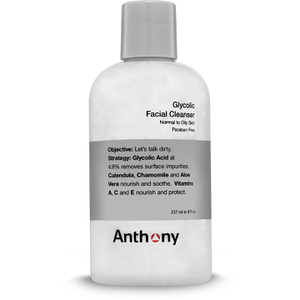 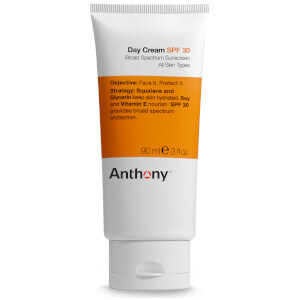 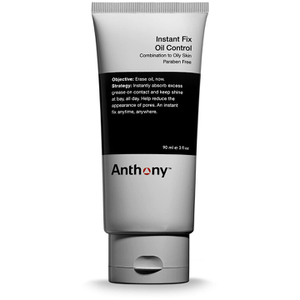 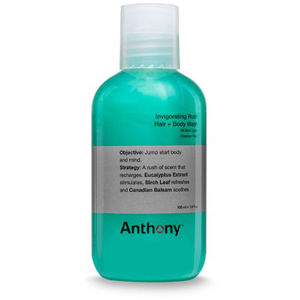 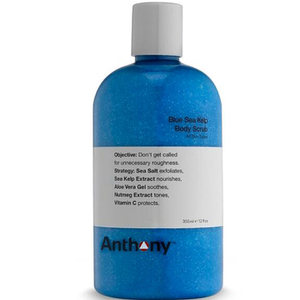 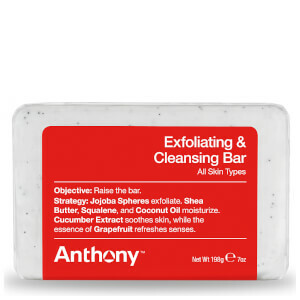 Shop Anthony skincare on Coggles with free UK and EU delivery available.